It is the only publication serving the global potato processing industry and the most comprehensive source for the latest news and trends, product updates, case studies, market analyses and other relevant information for the modern potato processing industry management. PPI is the must-have information source for the equipment manufacturer, potato products processor, starch producer, potato storage manager and the processed potato product retailer alike. Each eCopy ordered will be e-mailed to the customer’s e-mail address in the pdf format, immediately after the payment is done. It is the only publication serving the global potato processing industry and the most comprehensive source for the latest news and trends, product updates, case studies, market analyses and other r.. 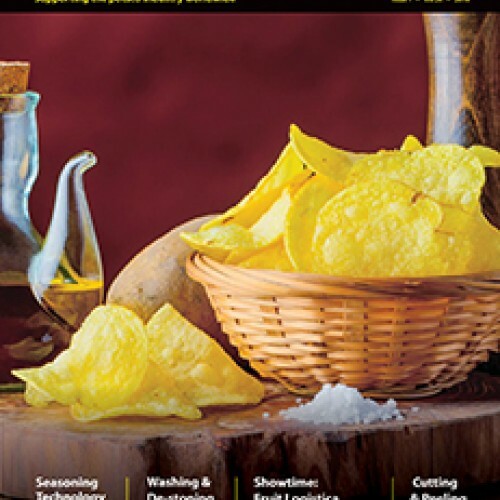 It is the only publication serving the global potato processing industry and the most comprehensive source for the latest news and trends, product updates, case studies, market analyses and ot.. 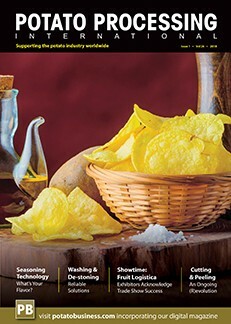 It is the only publication serving the global potato processing industry and the most comprehensive source for the latest news and trends, product updates, case studies, market analyses and other .. It is the only publication serving the global potato processing industry and the most comprehensive source for the latest news and trends, product updates, case studies, market analyses and othe..